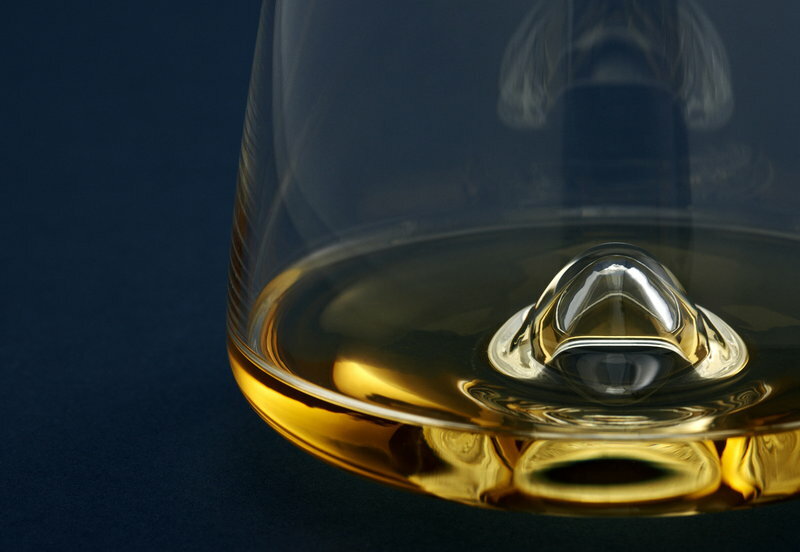 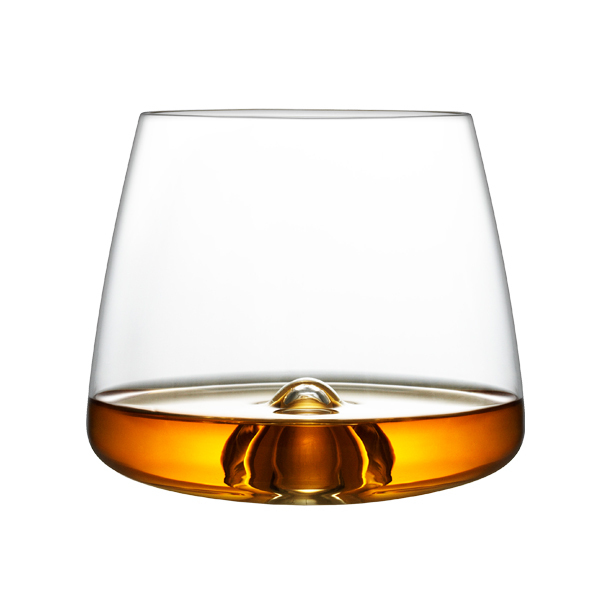 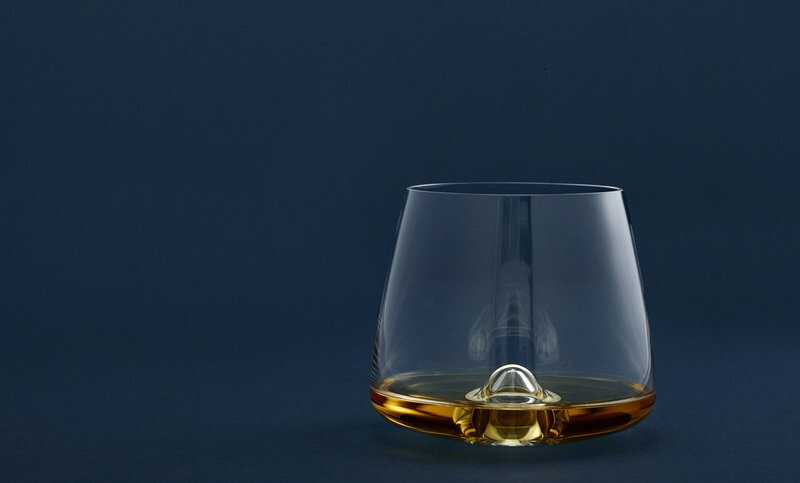 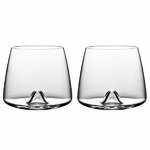 Designed by Rikke Hagen for Normann Copenhagen, the Whisky glasses combine pleasure and function in an elegant, Nordic style. 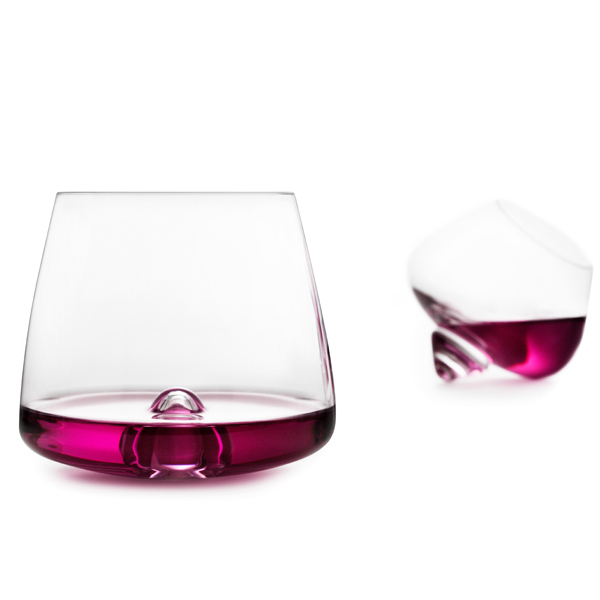 The glasses are a delight to hold, and the wide opening emphasizes the aromas of your drink. 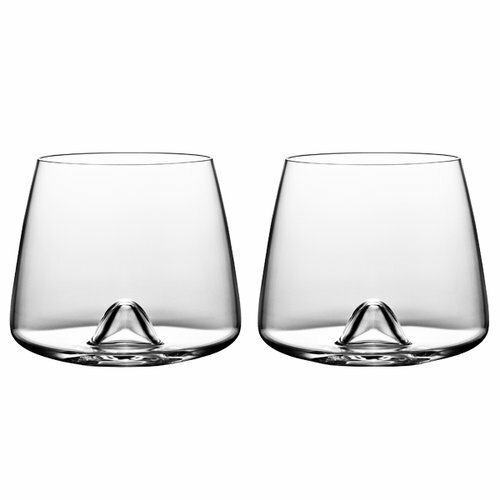 The glasses are made of mouth-blown glass and sold in a set of two. 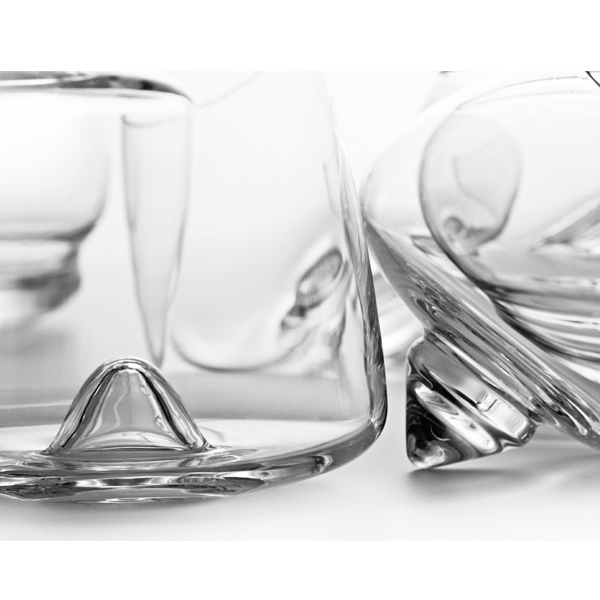 The Danish glass designer Rikke Hagen owned her own glass workshop between 1998 and 2008, where she produced her own editions of glass. 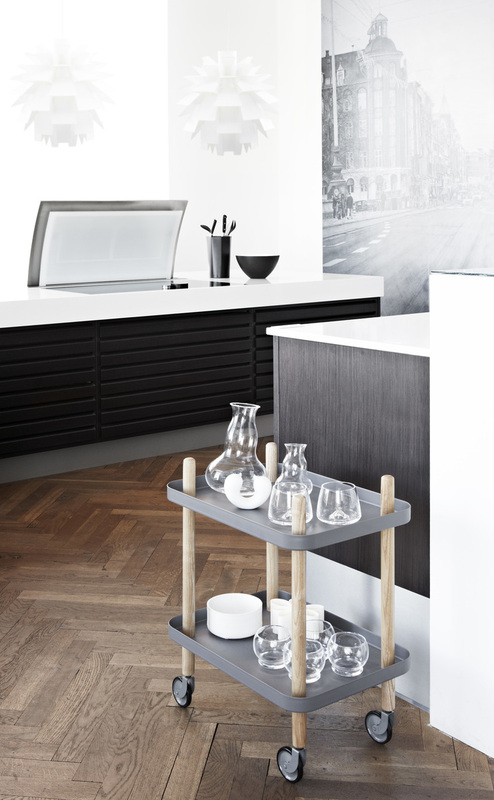 Today Hagen focuses on the design process through her studio Copen Hagen. 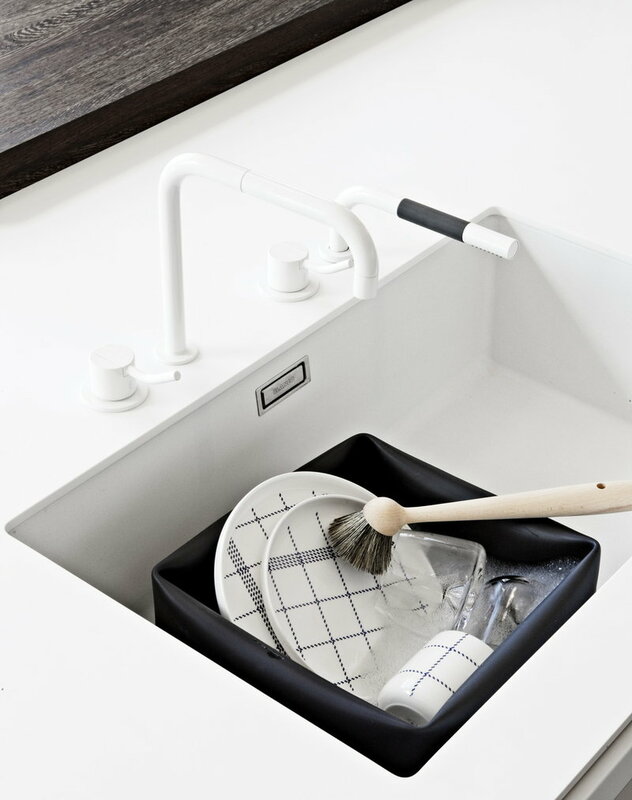 Her vision is to create design for everyday life, preferably through simplicity and play.